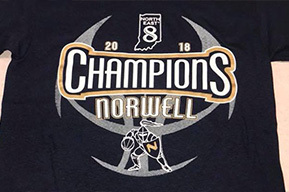 We create the best custom printed t shirts, screen printed & embroidered apparel in Fort Wayne, Indiana. We take your message, your logo and create your look. Need your company logo, 5k race or jersey number screen printed onto a quality piece of apparel? We specialize in this! 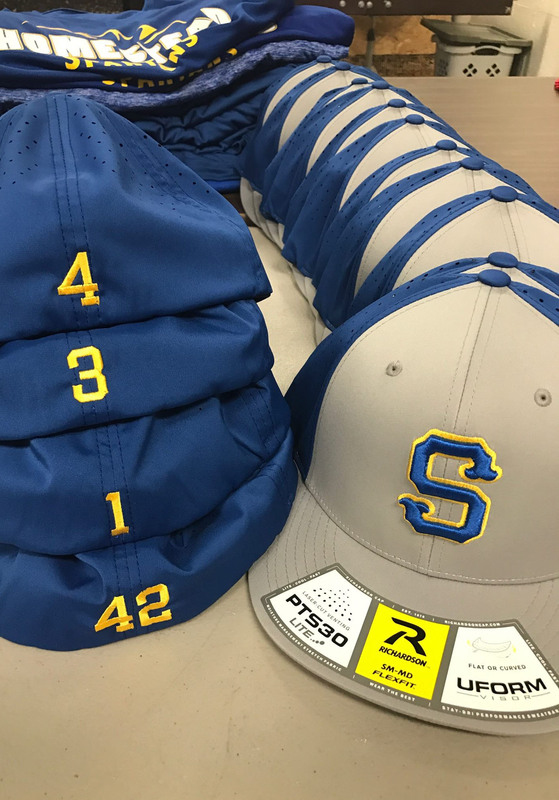 We will take care of the entire process down to the last stitch so you will be proud to wear your company or team’s logo! With your online ordering portal, we take the hassles out of group ordering. Just supply and promote the ordering link to your group. 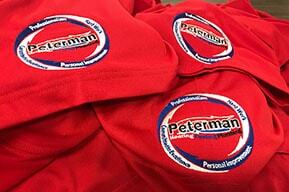 Quality screen printing and embroidery is all we do. Whether you have a team that needs custom embroidered hats and jerseys or a church that needs custom printed t-shirts for a retreat, you can trust Team Mantra to deliver on time. No project is too big or too small. We have been servicing local schools, churches, organizations, and businesses with local printing and embroidery since 2003. We specialize in turning ideas into reality. Online stores are the best way for coaches or business/marketing managers to order apparel for their players, attendees or employees. Team Mantra Wear will manage everything from start to finish for your sports season, fundraiser event, or corporate Christmas party. You can count on us to be there throughout the entire process with hands-on communication and personal delivery. We deliver your group’s neatly organized order to your home, school, or workplace.. wherever is easiest for you.